I received a request for permission to use the Tommy cover image for a ‘Bluegrass Opry’ version of the Rock Opera. The email request came from Louis Meyers who produced the bluegrass version of Tommy for The HillBenders. Compass Records released the album on the 10th of May 2015. 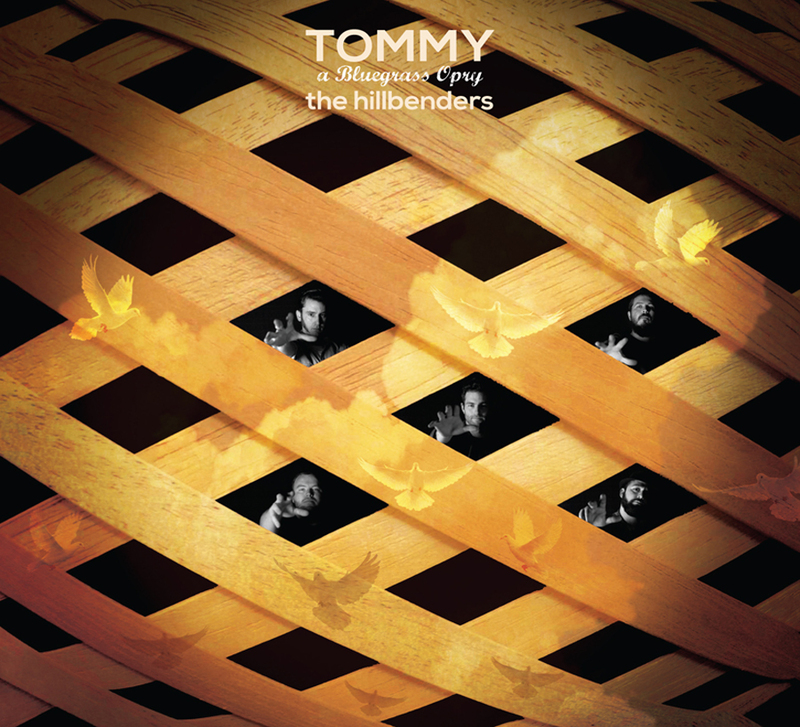 The adaption of the original cover for this new bluegrass version of Tommy was witty and entertaining, a good reason to agree its use.